Home Cryptocurrency The Future of Banking is Upon Us! The Future of Banking is Upon Us! Fintech gets another shot in the arm thanks to Bankex! This is a Blockchain platform where you can sell real-world assets and receive cryptocurrency in exchange. This platform allows holders of valuable assets to sell them and receive digital currency. Bankex provides a medium through which you can liquidate bearer bonds, stocks or precious metals and receive commensurate digital currency. This platform facilitates liquidity for investors in a flexible way! Bankex was founded by Igor Khmel. He began the company in 2009 and is the company’s Chief Executive Officer (CEO). His vision was to bridge the gap between the banking sector and Blockchain-powered Fintech. He started this project with the help of Blockchain developers and former bankers. He is assisted by Syed Hussain (CCO), Andrei Gunin (CFO) and Denis Khoruzhiy (CTO). Together, they have ushered in a new era of international banking. Bankex executes Blockchain technology to facilitate Banking as a Service (BaaS). In doing so, this platform enables processes such as digitization, dealing, tokenization and asset trading. Through Bankex, asset holders can transform their holdings into digital currencies. The platform is compatible with various cryptocurrencies such as Bitcoin, Litecoin and Ethereum among others. You can also trade digital coins for fiat currencies such as the US Dollar, British Pound and the Euro within Bankex. As such, this platform delivers international Banking as a Service (BaaS). It extends this service to individual clients, banks, credit unions and private financial institutions too. In doing so, Bankex is a major step forward in financial technology! This platform presents investors with the chance to purchase its tokens. 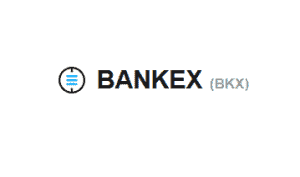 The Bankex token is symbolized as BKX. It is currently available for purchase on the CoinSwitch exchange. Currently, 1 BKX is equivalent to $0.018803 USD. The token has a market capitalization of $1,765,499 USD and a circulating supply of 93,894,606 BKX. Upon purchase, investors have a chance to earn bonuses on tokens acquired. Bankex is poised to disrupt the Fintech industry and evolve it forward. As a result, it has generated positive influence among corporations, investors and financial institutions. Bankex has already received support from 10 banks in Russia. Furthermore, it is endorsed by the Moscow Stock Exchange. 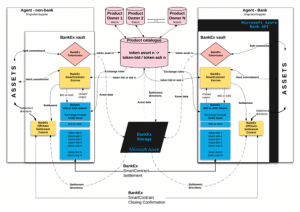 Microsoft Azure is always in search of the latest financial technologies. As a result, the firm has granted $120,000 to Bankex. Due to this positive interest, influence and investment, Bankex is clearly a cryptocurrency and platform which investors can buy into for long term investment. 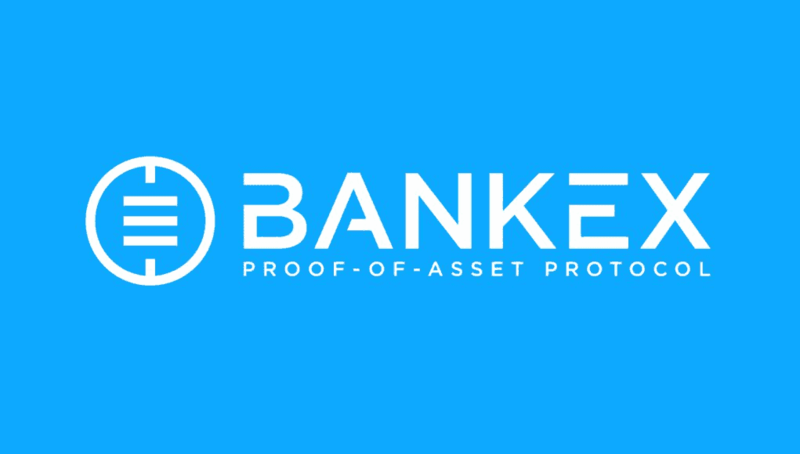 The Bankex platform utilizes the Proof of Asset Protocol (PoA). It is made possible by combining multiple technologies. They include Banking as a Service (BaaS), the Internet of Things (IoT), Ethereum Plasma and Artificial Intelligence (AI). These technologies work together to facilitate the conversion of assets into tokens. Moreover, they can adjust the value of the asset according to its tangible condition. An amazing innovation on the Bankex platform is the Smart Asset. This is a tokenized element which can be traded in cryptocurrency markets, regular stock markets and even commodities markets. Smart Assets enable decentralized capital markets. They also accommodate a wide variety of business types. Hence, enterprises in various niches can participate in this decentralized market. Investors can interact with Smart Assets and create winning portfolios. 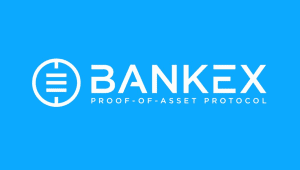 The Bankex platform is very secure because it is constructed on Blockchain technology. Every investment transaction is recorded directly upon a Distributed Public Ledger. As such, it can’t be disputed. As such, investors and business people can confidently liquidate or transform high value assets in this platform. The Bankex platform allows traders and business people to transform assets into various types of cryptocurrencies. Examples of these are Bitcoin, Ethereum, Litecoin and many more. They can accomplish this by purchasing the Bankex coin. They can proceed to exchange it for these digital coins in cryptocurrency exchanges. As such, not only is Bankex a liquidation platform, it also provides an opportunity for exchange and investment too. Furthermore, the Bankex platform provides an opportunity for businesses to raise capital by selling assets in full or in controlled sections. High finance is now possible on the Blockchain. Businesses and investors can now buy and sell assets on Bankex and receive cryptocurrencies in exchange. This platform provides access to its own token known as BKX as well as all major digital currencies. Through Bankex, we can conduct banking in a futuristic way! Next articleTop Cryptocurrencies to Invest In For Wealth Creation in 2019!